In the days before computers and internet connections, some of us referred to the household radio as the “wireless”. These days “The Wireless” on 90.4FM takes you back to the music and the memories of that time. Veteran broadcaster Mark Perry, owns and operates The Wireless FM from Mangawhai, transmitting from Bream Tail to cover from Marsden Cove to Pakiri, and all areas in between. 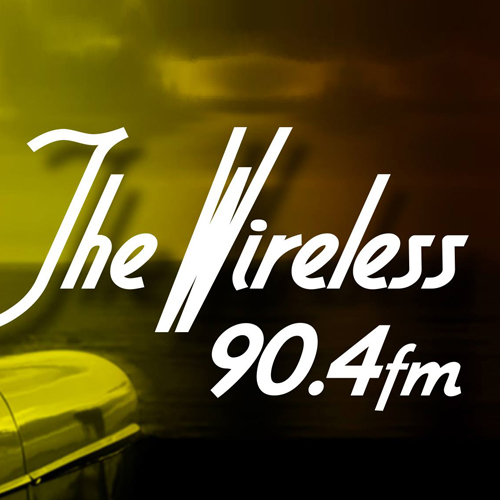 The Wireless 90.4FM features a blend of timeless, classic nostalgic music from the 40’s to the 80’s, including some from either side of those decades. The Wireless FM broadcasts News and Sport bulletins from NewstalkZB along with Community information and the station even airs “The Goon Show” on Sunday nights at 8pm…just like in the early 60’s heard on 1YA. Enjoy The Wireless 90.4FM, and tell your friends. Stream the station worldwide via iTunes, TuneIn.com or iHeartRadio. Proudly independent, proudly locally owned and operated…and proud to be heard worldwide!